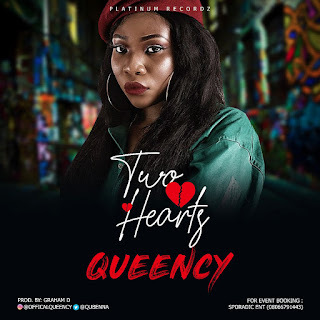 Allow me to introduce to you "Queency", a multi-talented Diva from the South out with her Debut "Two Hearts". She comes through with this soft excellently written and professionally rendered potential Hit. 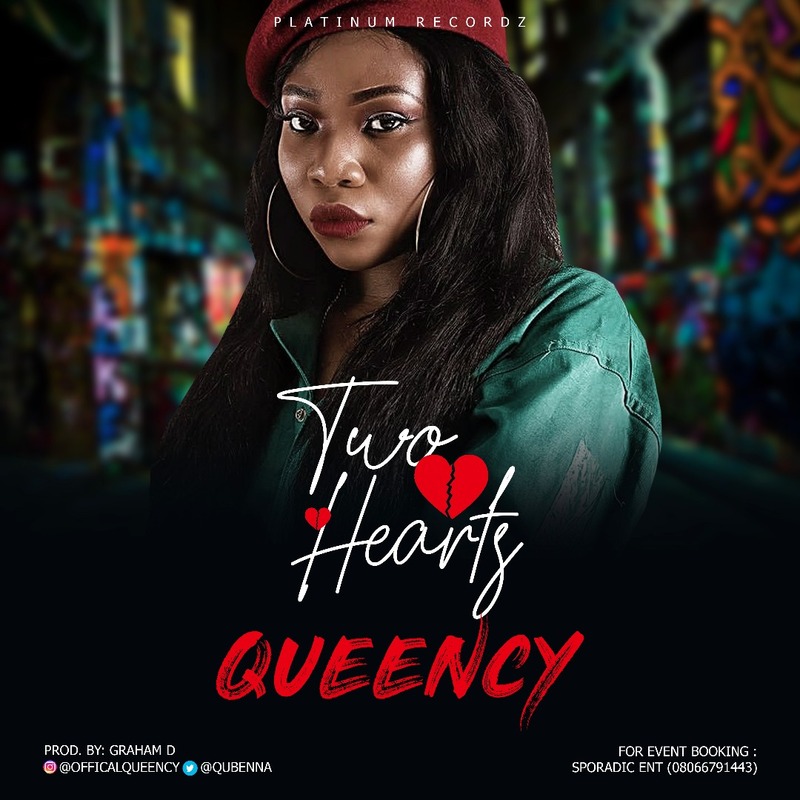 Queency teamed up with Multi-talented producer "Graham D" to make this a classic.